Extra Sidewalls are available for hire at $3.30 per linear metre to hang on a pergola or verandah. 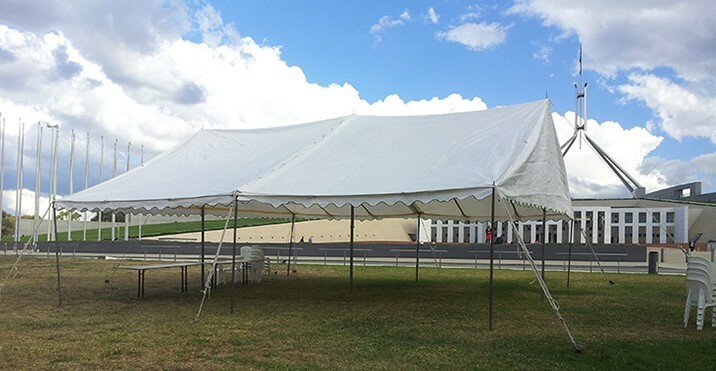 Shade4hire commenced business, based in Canberra ACT. It is managed by Ian Bassingthwaighte, who has had over 35 years experience with the marquee hire industry. © Copyrights 2018 Shade 4 Hire All rights reserved.